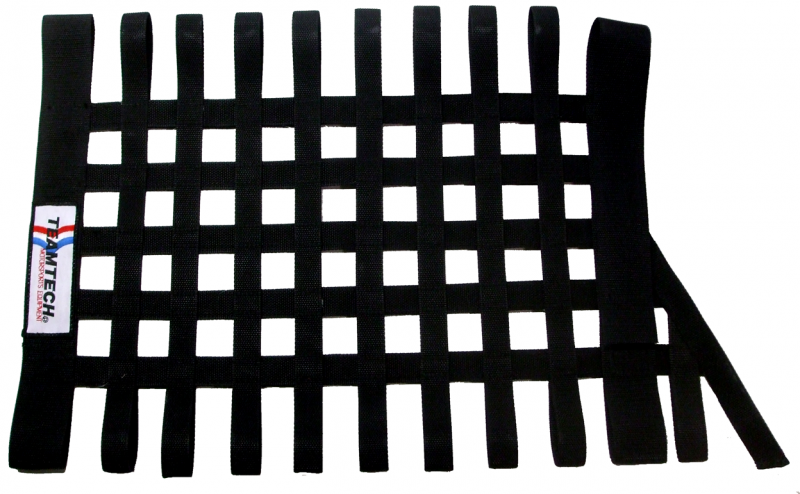 These window nets are made with a special honeycomb mesh, which consists of polyester tire cord. 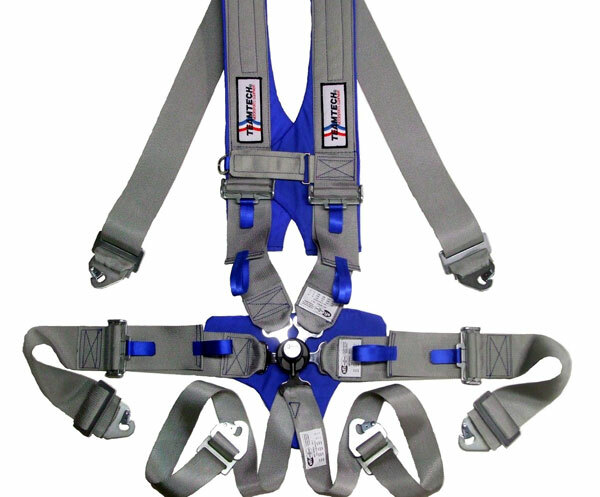 These nets far exceed the SFI impact standards without disrupting the driver’s vision. The racer also has the option of painting his/her logo or name on the net. Our window net measures 18”x 24”. They are available in single layer black mesh with racing stripe to match color scheme of the driver’s car. 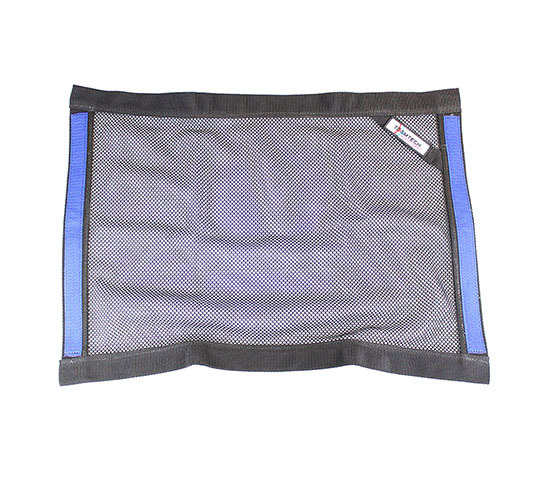 These window nets are made with a special honeycomb mesh, which consists of polyester tire cord. 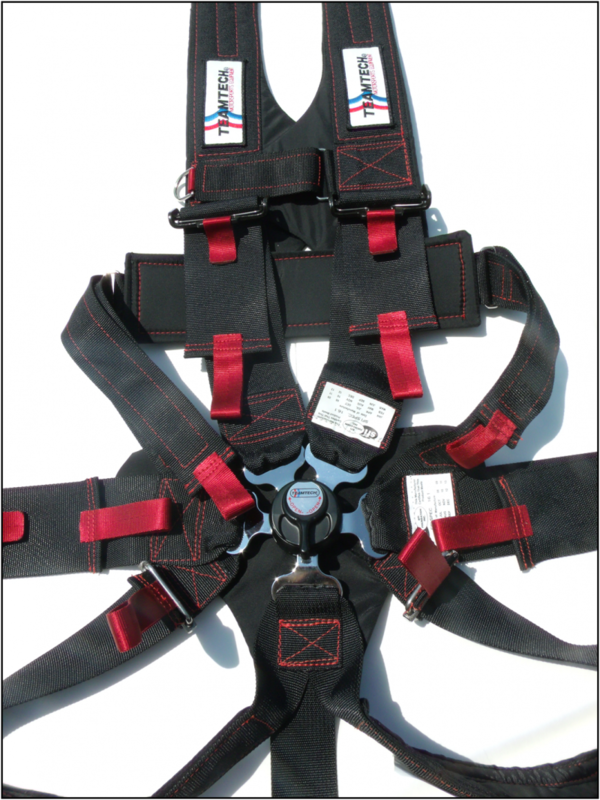 These nets far exceed the SFI impact standards without disrupting the driver’s vision. The racer also has the option of painting his/her logo or name on the net. Our window net measures 18”x 24”. They are available in single layer black mesh with racing stripe to match color scheme of the driver’s car.